Roles are reversed to the point that Kayako has to tell her mother to have a bath, and then clean the bath tub for her. Her desire for independence is to be admired, and perhaps her attitude towards her daughter is more about discouraging her from relying on others than a lack of care. The novel is given depth by Koko’s memories which show her to be a complex and sometimes contradictory character. As in Territory of Light, dreams are also important. A dream of being on a boat, unsure whether she is alone or not, reflects her uncertainty over relationships, sometimes encouraging others to become close, at others isolating herself. Child of Fortune is another rich novel from Tsushima, rejecting any suggestion that life should only be lived one way, capturing the spirit of those who, although uncertain and confused, aim to carve out their own path. On her daughter’s third birthday her idea of inviting people over, only results in a couple of hurried phone calls on the day to distant friends who have other plans. Once her daughter is asleep, her loneliness drives her to a bar where she gets drunk with another woman, returning home to find her husband waiting for her, appalled at her behaviour. (The other woman’s apartment is later burned down; in a novel where living space is important, this seems a commentary on her inability to provide a home, a fear which haunts the narrator). A homeless woman they greet on the way to the day-care centre also provides a potential future. She invites him to stay with her (“Think of it as communal living”) and when he tells her he is not interested and, embarrassed by her request, hangs up the phone, she continues to talk to him while her daughter listens. Yuko makes it difficult for the reader to form a judgement: we are given little indication of why the couple have split up (though there is reference to Fujino living with another woman), and each of them seem to vacillate between reason and rage. Rather than being a novel of taking sides, Yuko’s focus is the year the narrator needs to move on with her life; it is a novel of transition. There is a temptation to interpret every dream she describes, but this is dangerously reductive. More importantly, her lack of autonomy in her dreams reflects the loss of control she feels in her life, creating a pervasive anxiety which characterises the novel’s atmosphere. 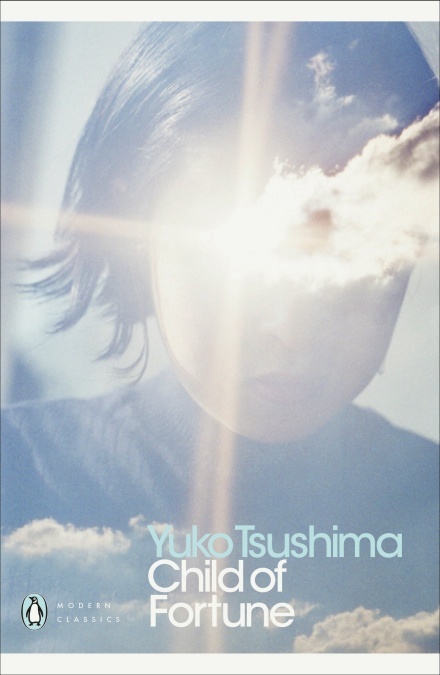 Yuko is particularly successful at blending the narrator’s dreamscape into what is a largely domestic novel. As we are told at the beginning, the novel ends when she moves out of her apartment one year later. The apartment is the transitional year between marriage and divorce, between one identity and another. (That the narrator’s married name is also the name of the owner, and therefore the building, emphasises this connection). 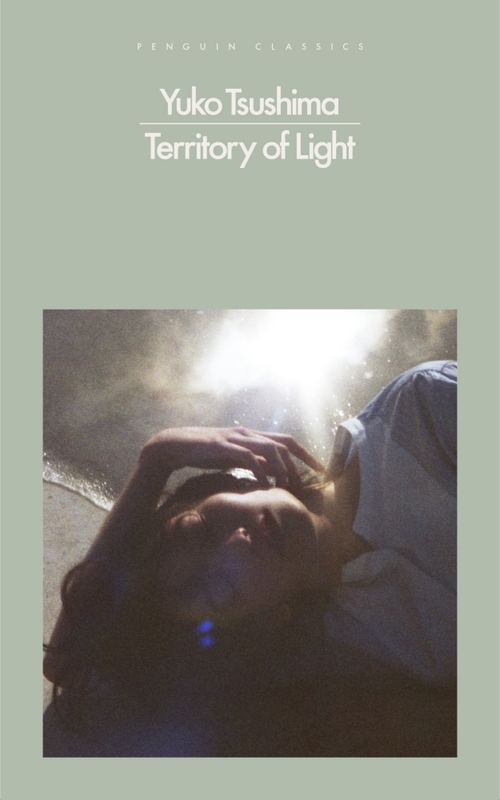 Territory of Light is an excellent short novel which captures the movement between one life and another with unvarnished precision, the ‘muddling through’ the year-long ‘epiphany,’ that is typical of lived experience. You are currently browsing the archives for the Yuko Tsushima category.